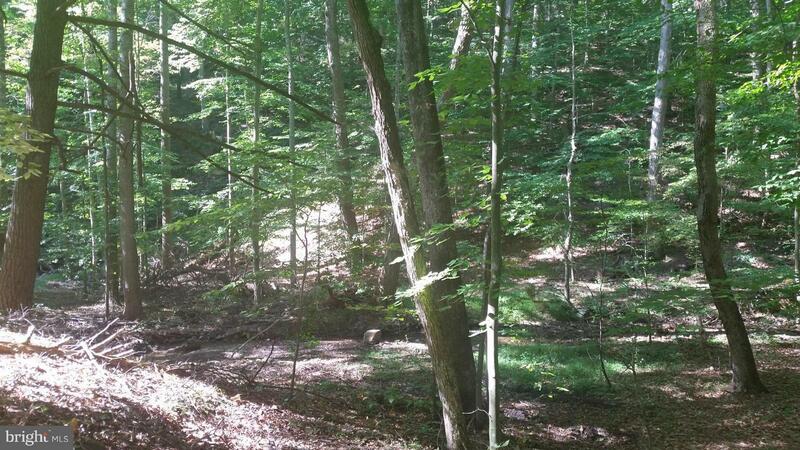 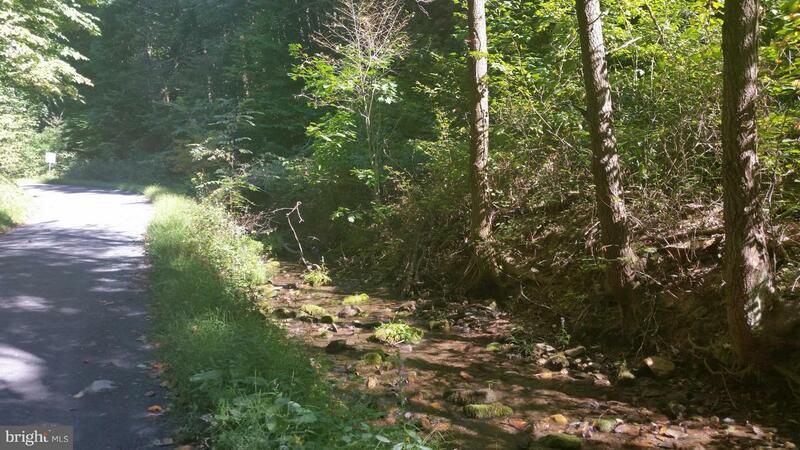 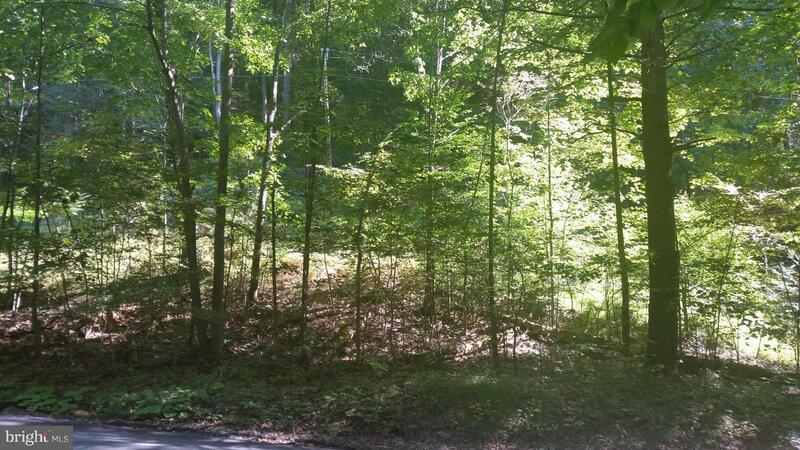 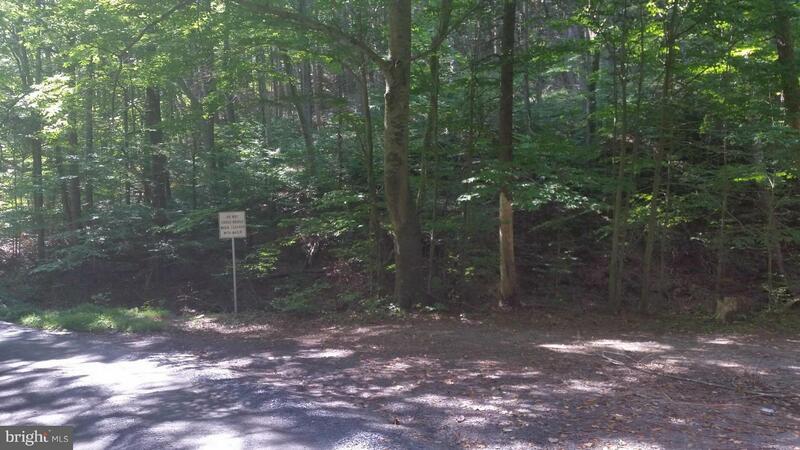 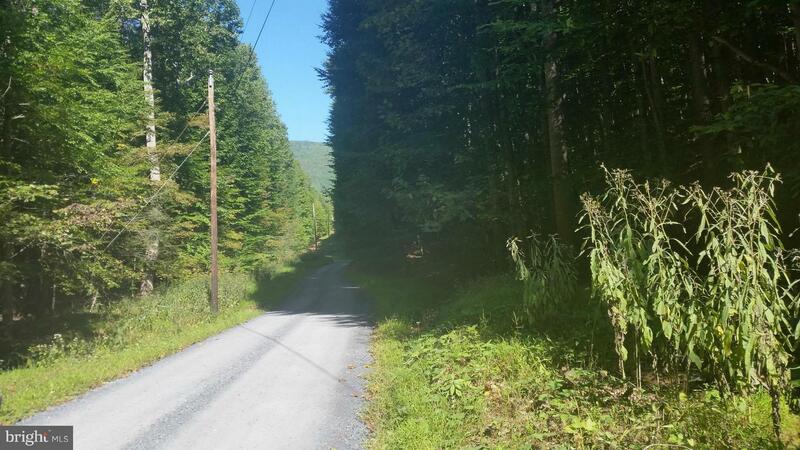 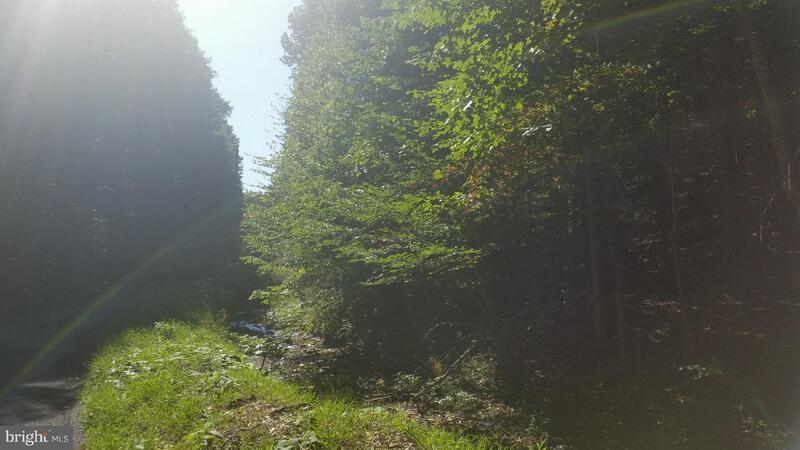 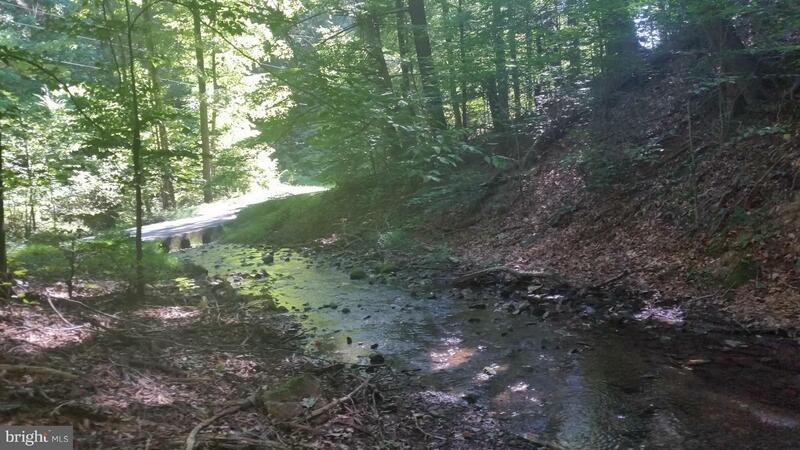 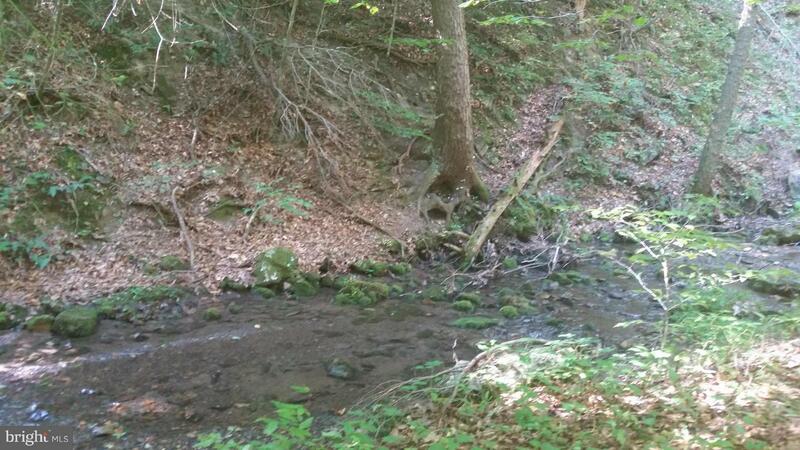 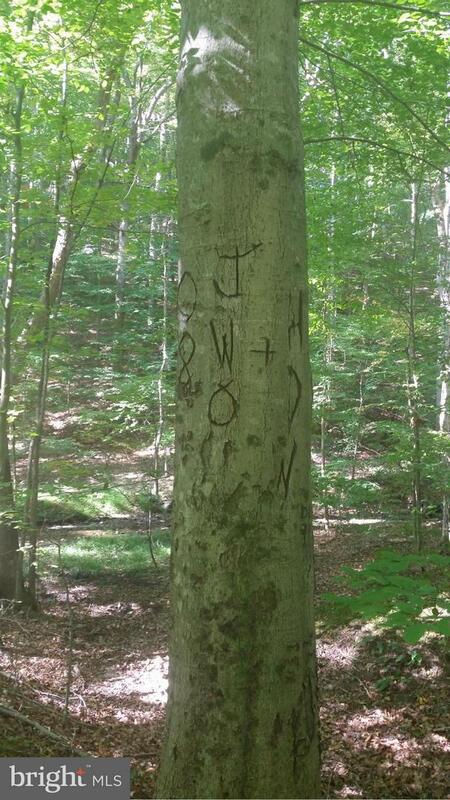 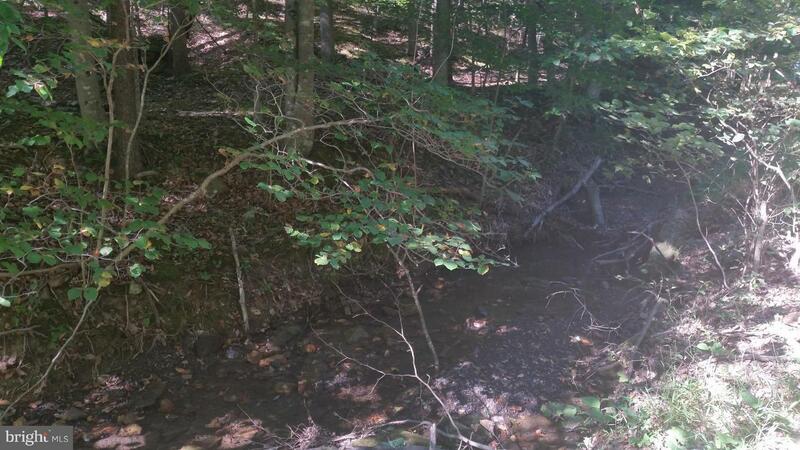 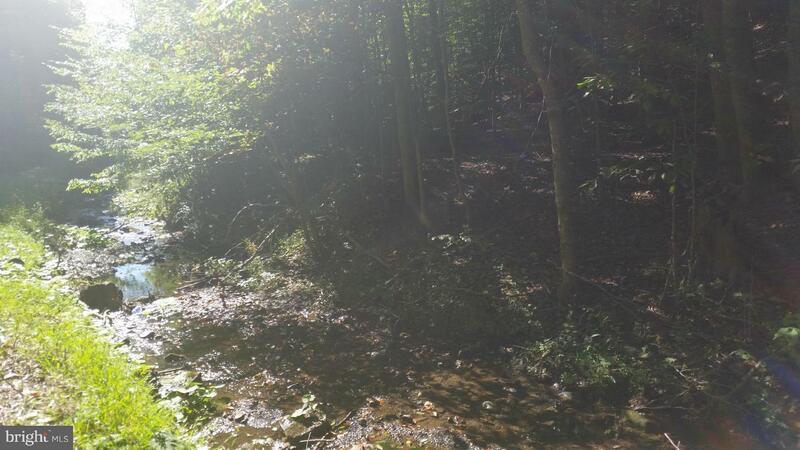 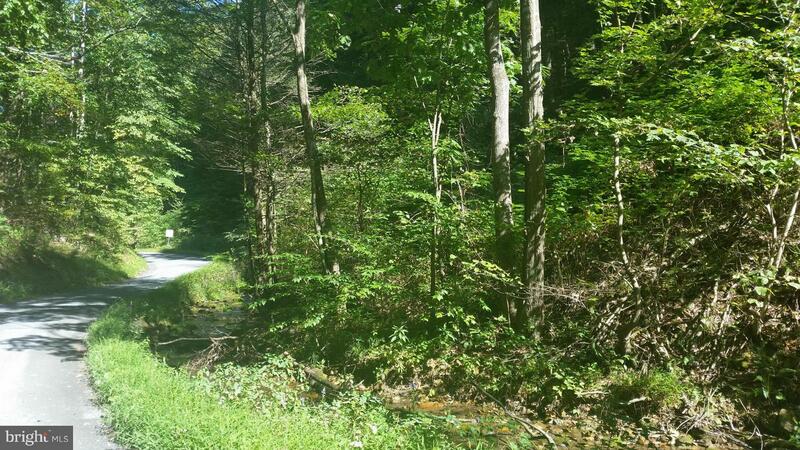 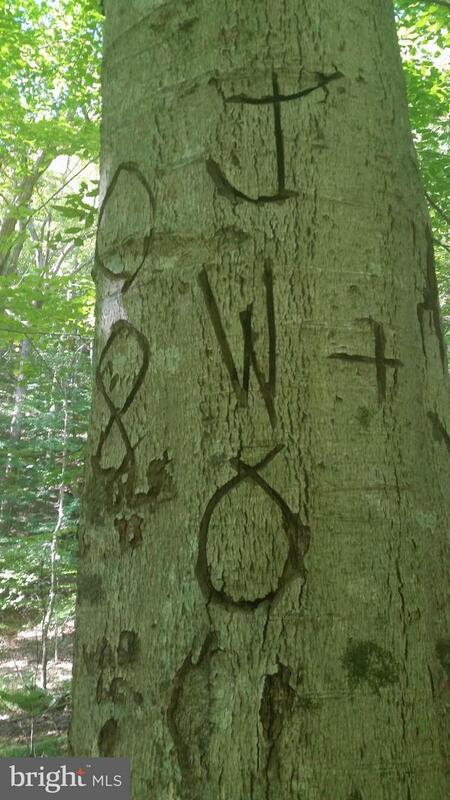 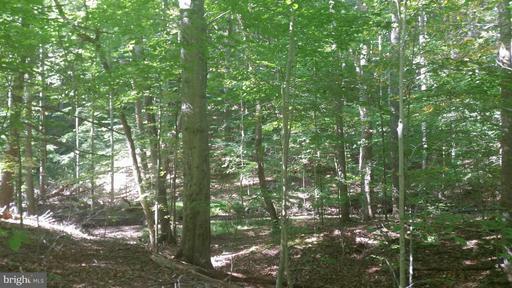 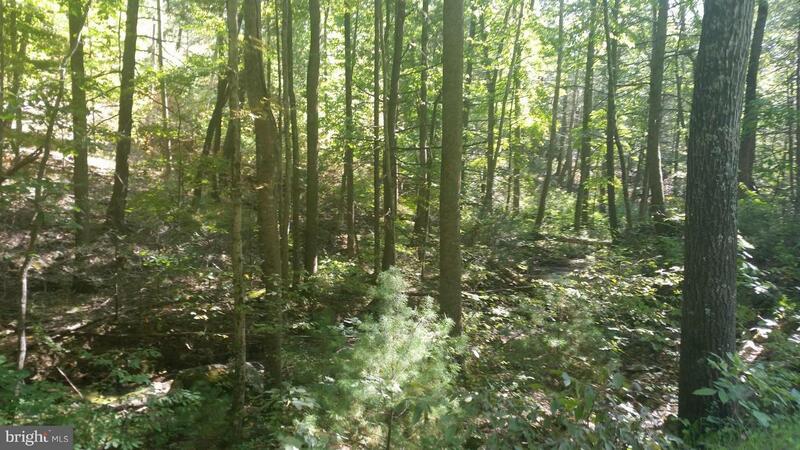 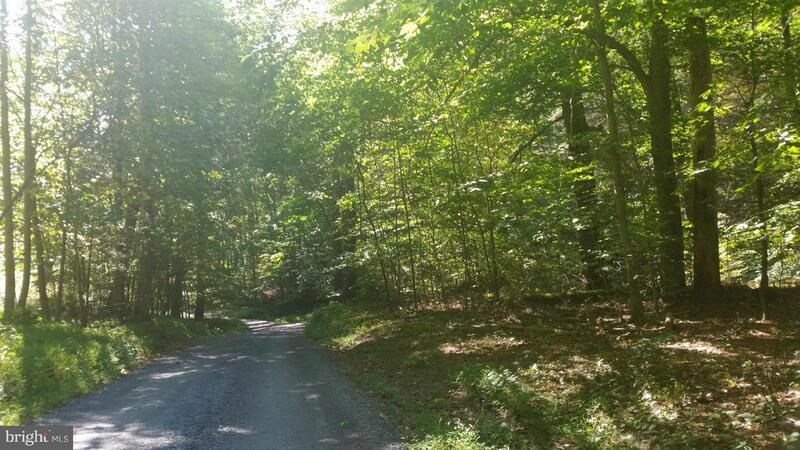 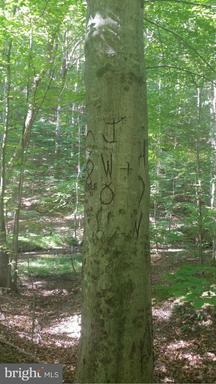 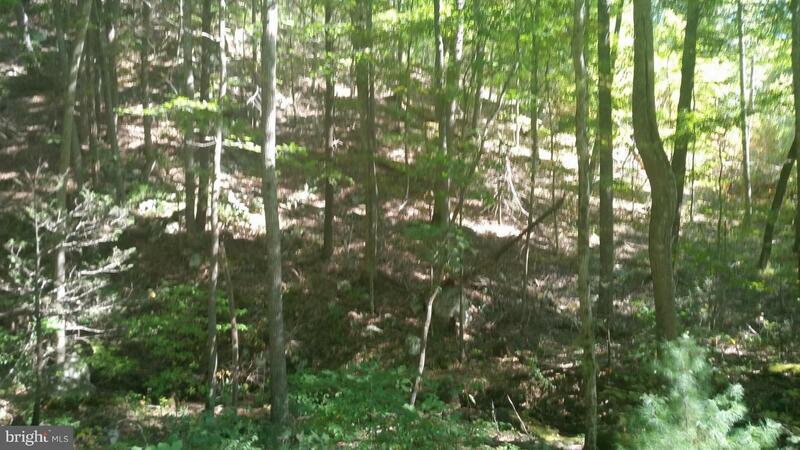 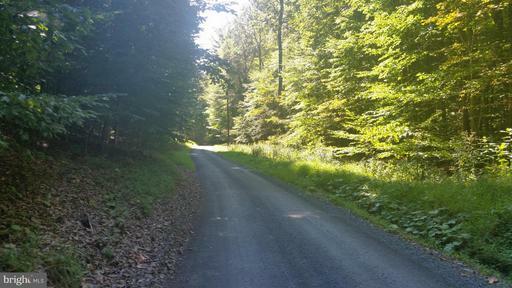 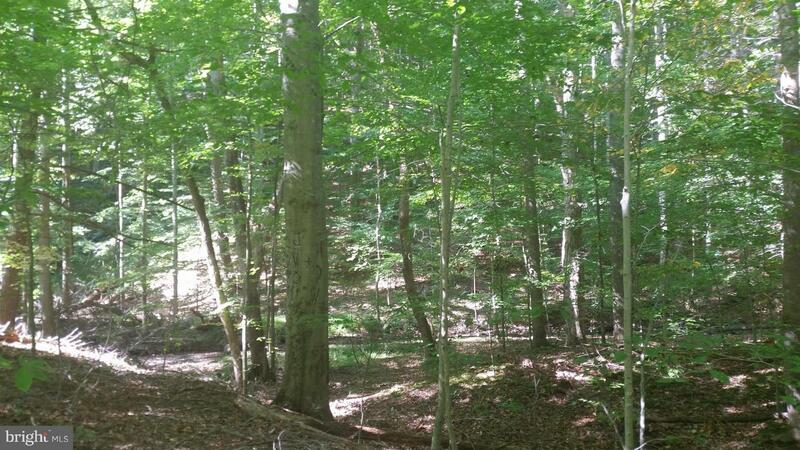 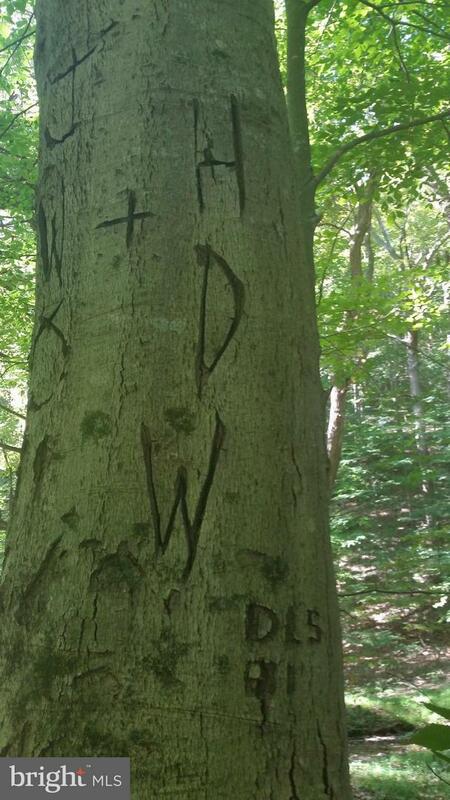 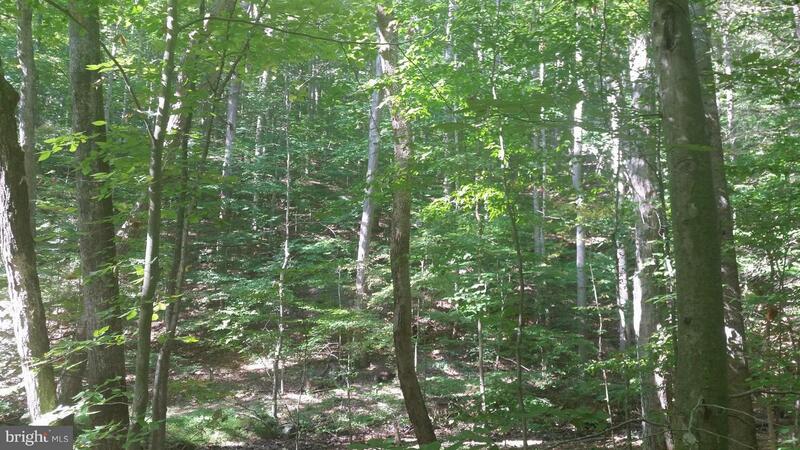 49.5 Wooded Acreage fronting on both sides of Crooked Run Road. Barb Run flows through property. 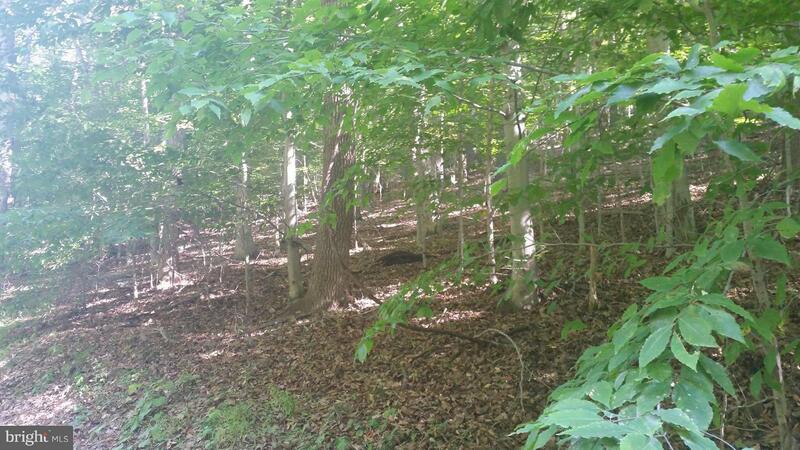 Wildlife Abounds ~ GREAT HUNTING! Borders George Washington National Forest of 2 sides! 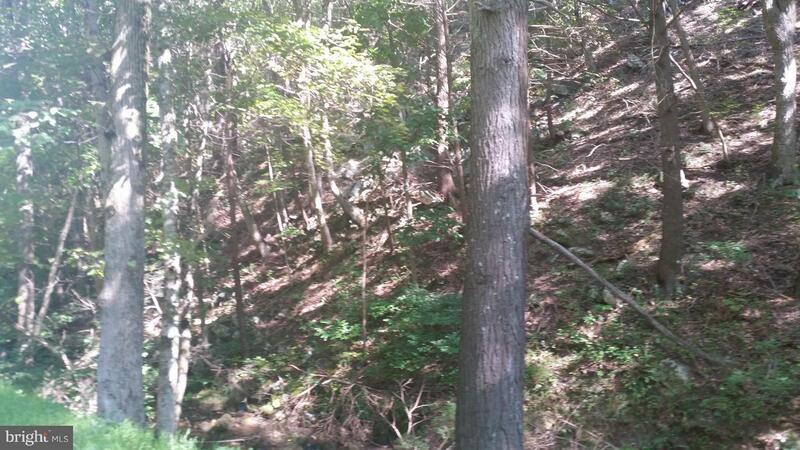 See GIS map. 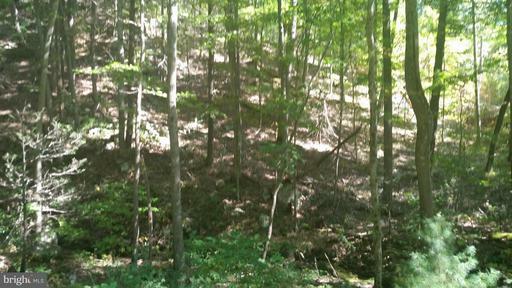 Agents see Survey under Documents. Land is currently used for recreational purposes and being sold as-is. 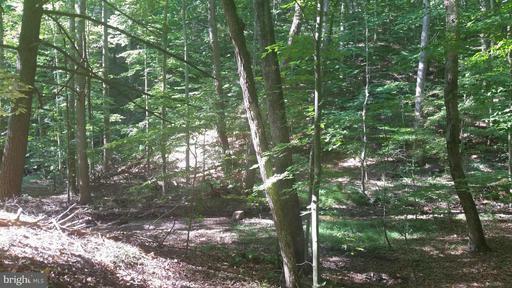 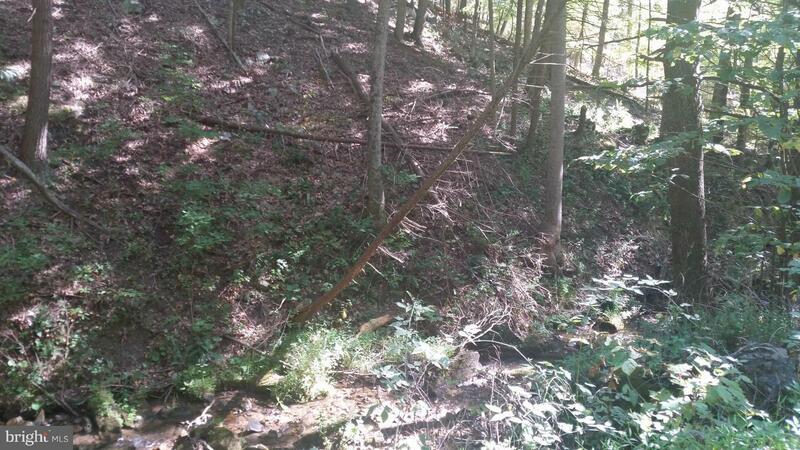 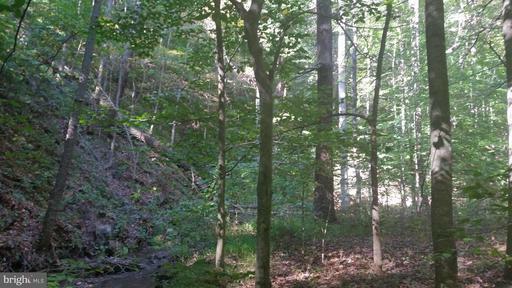 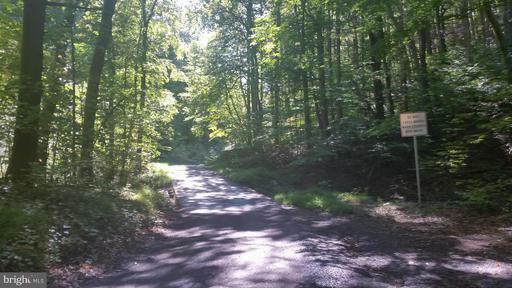 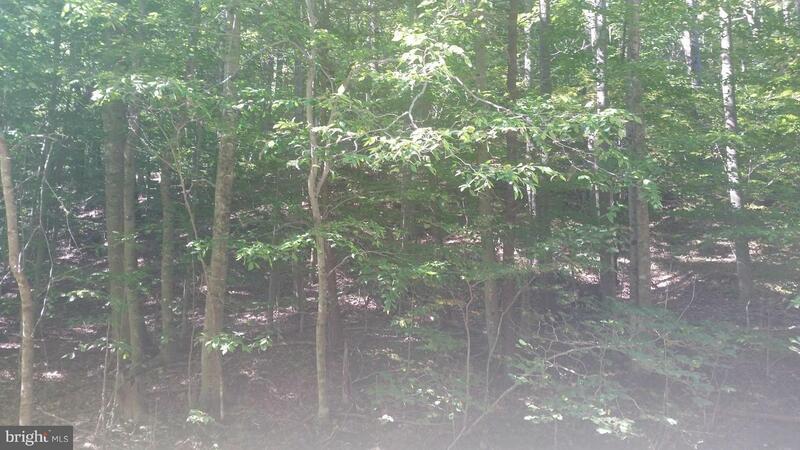 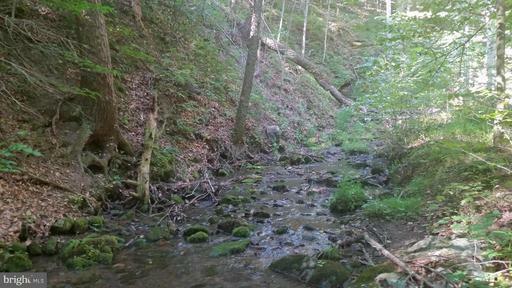 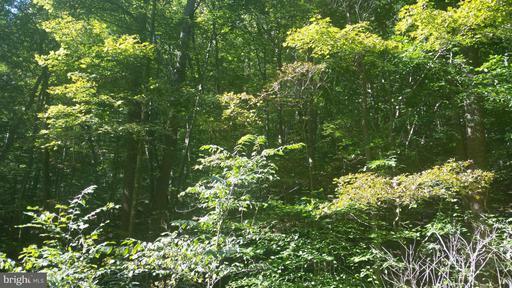 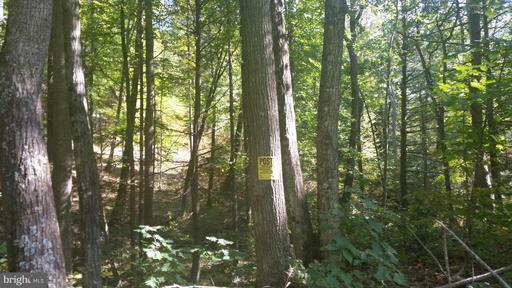 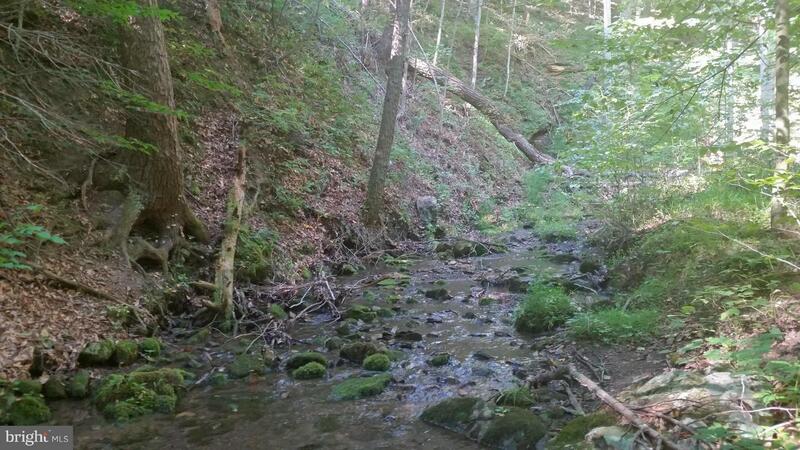 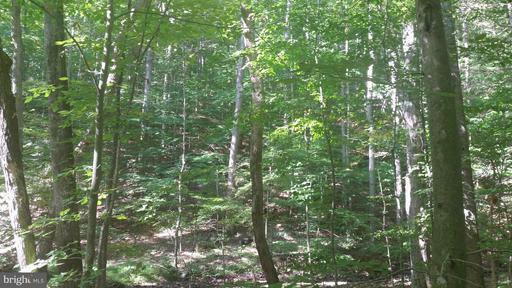 1 acre tract containing Adam's Cave is not included in this acreage - it is a separate tract. DirectionsMt. Jackson: Rt 263 West (Orkney Grade Road) to right on Supinlick Road to left on Crooked Run Road cross over Alum Spring Road and continue on Crooked Run Rd to property on left and right. 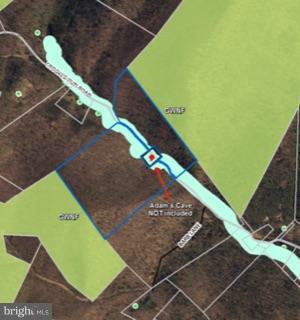 See GIS map.